Pop culture is so extravagant even automobile manufacturers have a part of it! When you think of pop, Beyonce should certainly be one of the first few artists that pops into your heads. When you think of luxury automobile designers, Mercedes-Benz has got to be one of the few top names. Pair these 2 iconic names and put them under the same roof for a night and expect a real blast - literally speaking! 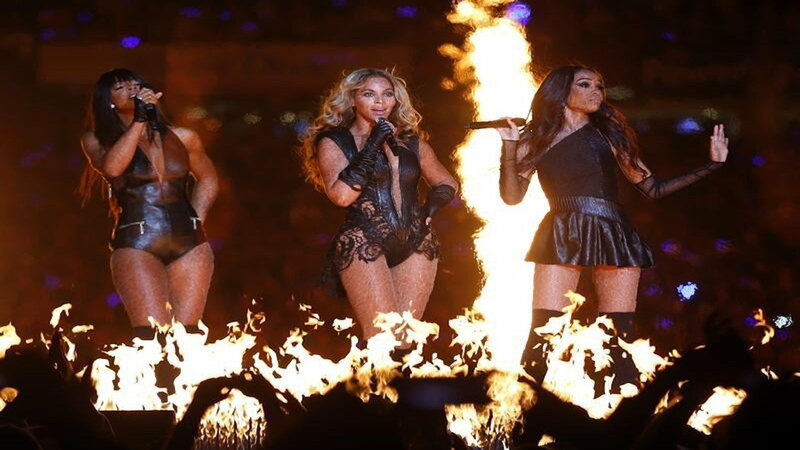 In 2013, at the Super Bowl in Mercedez Benz Super Dome, her show was such a big hit that they experienced a power outage! >>Join the Mercedes Pop Culture conversation right here in the MBWorld. 4. "Won't you buy me a Mercedes Benz?" It's no surprise that a name so big in the luxury automobile industry known widely for its significance in style and class can make its way into the music industry. 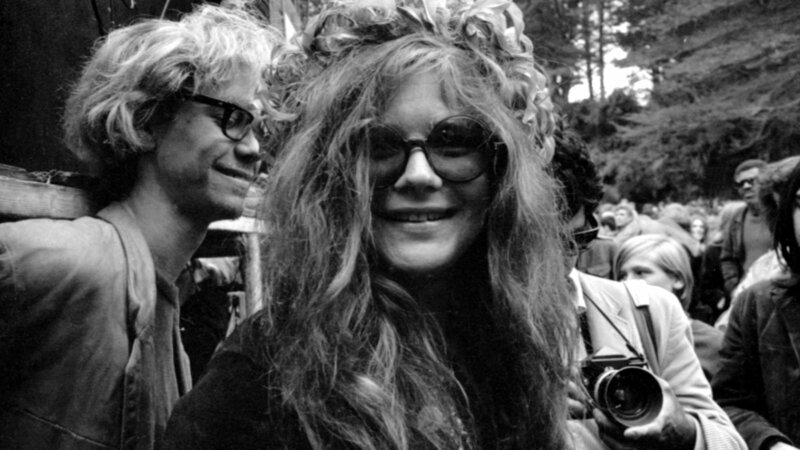 Janis Joplin was once known for her song named after the famous brand where she refers to the caption of this very slideshow image. It was a message regarding consumerism that she wanted to have an impact on both socially and politically. 3. "You found the car?" 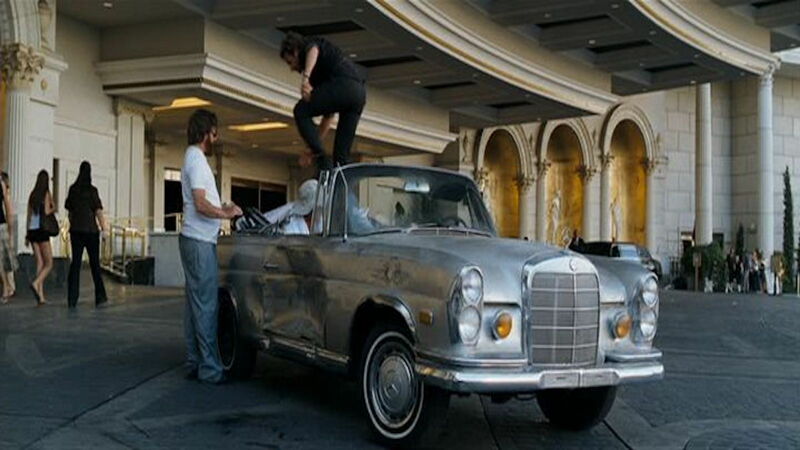 What else says more pop culture than the movie Hangover and the appearance of a 1965 Mercedes Benz 280 SE convertible? Nothing. This Benz goes through hell and back and takes 4 men on a journey of their lives they will never forget. From giraffes to being robbed by thieves, these guys get to go out in style and class. 2. "Increase efficiency or be terminated!" Transformers have always been a huge part of pop culture. From children to men and women of all ages, the Transformers enterprise has always been very entertaining. What's more is that in today's version of the iconic robots is the Decepticon character called SoundWave. 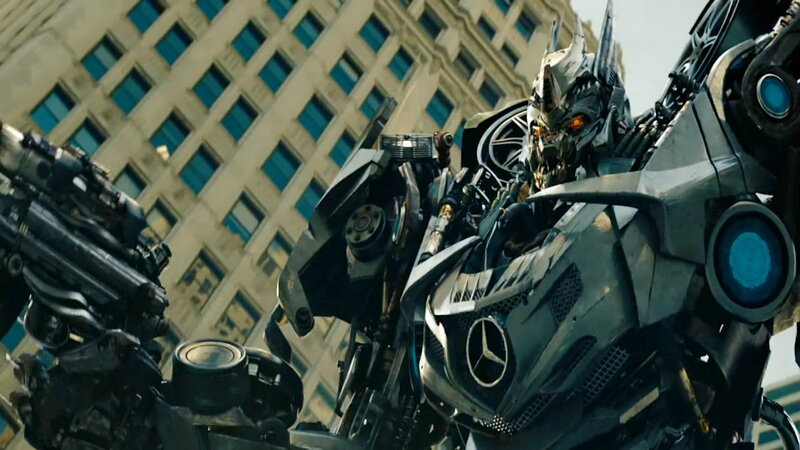 In one of the latest movies (Transformers: Dark of the Moon), Soundwave is shown as a Mercedes-Benz SLS AMG in normal format before he transforms into Megatron's evil right-hand bot. 1. "Not in here, mister! This is a Mercedes!" Seeing this luxurious brand don the sets of movies from all over, you haven't seen one quite like this. 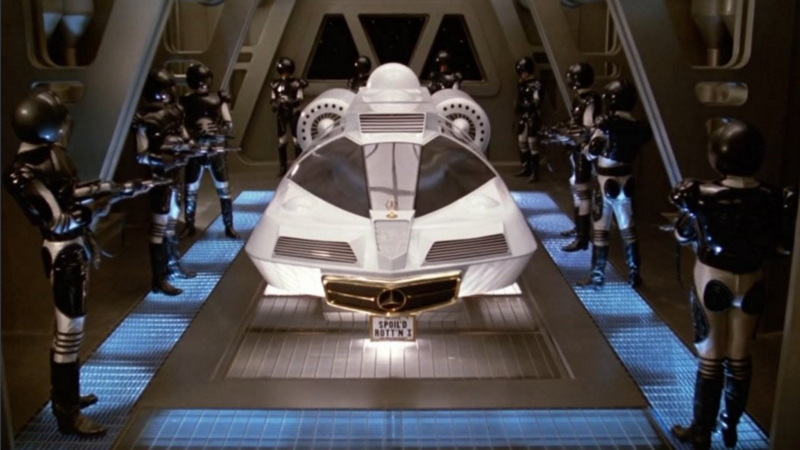 We refer to the scene in Spaceballs where Princess Vespa abandons her wedding with her "droid of honor" in the Mercedes spaceship.